igorcamera has no other items for sale. 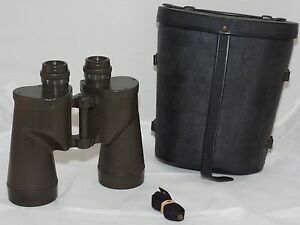 Details about US Army Bausch & Lomb 7x50 Green Paint M-17 military Binoculars. Hood, Case. US Army Bausch & Lomb 7x50 Green Paint M-17 military Binoculars. Hood, Case. Payment has to be made with in 3 days of auction ending. PayPal from VERIFIED accounts with CONFIRMED address. Please, E-Mail with any questions to: igorcamera.com or call at (440) 248-8604.